I need to try this recipe, PRONTO! 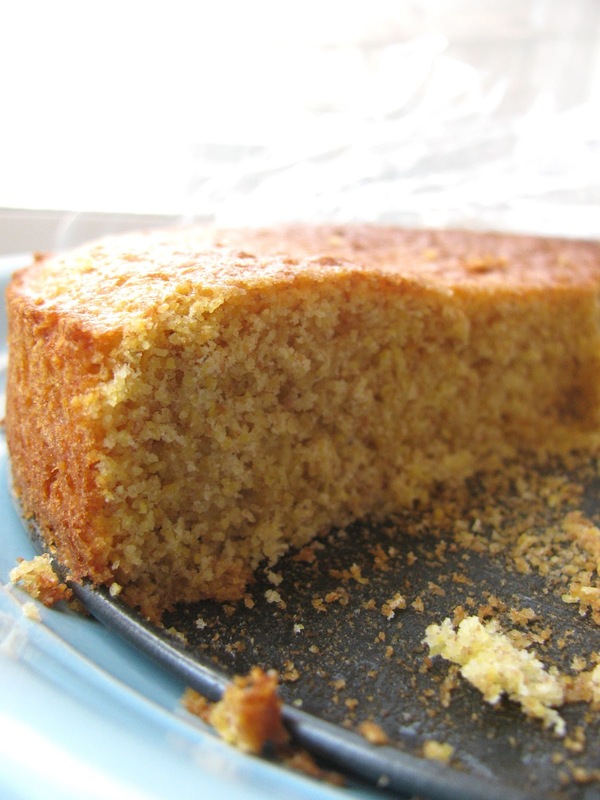 Cornbread is a favorite in this house, and that picture is literally making my mouth water. Thanks, guys! Hope you both enjoy it. This is seriously my favorite cornbread recipe ever. It's super moist and delicious. And you have GOT to make the honey butter with it!